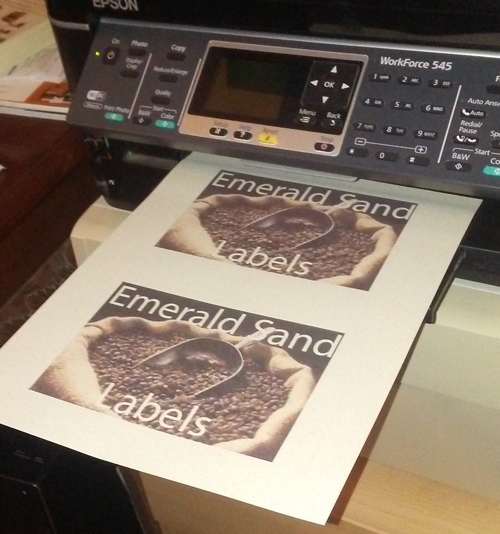 New 100% Recycled Emerald Sand Labels! 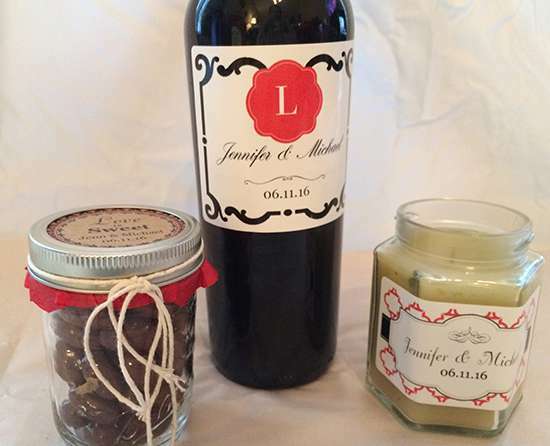 Emerald Sand Labels is a 100% recycled post-consumer waste product that add a touch a of class and eye appeal to wine bottles, coffee bags, organic foods and natural beauty products. 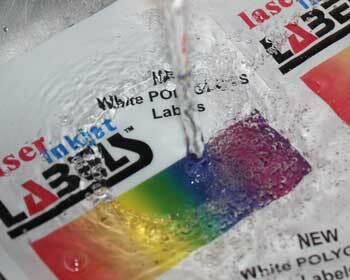 White Gloss Laser & Inkjet Labels are a great way for you to print your own high quality labels for your products. Now you can use full colors labels on your products without breaking the bank! White PolyGloss Labels use our newly formulated inkjet top-coating that creates a label that repels and sheds moisture surprisingly well. Great for any type of bottle that is around water. 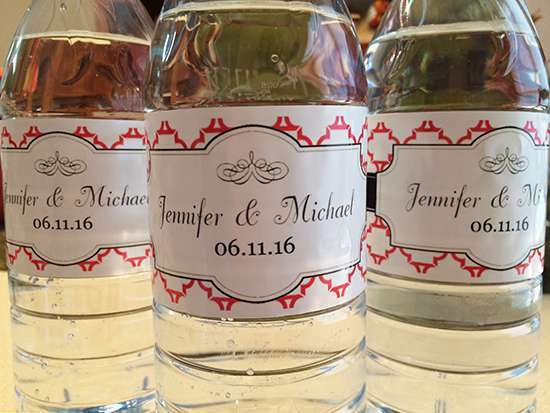 Water bottle labels are a great way for you to promote your company, family outing or wedding party. Laser Inkjet Labels' sheets of laser and inkjet labels run smoothly through color and monochrome (black toner) laser printers, high speed laser printers, and ink jet printers. Our labels come in both permanent and removable adhesive and in a wide variety of sizes. In this age of high tech photo quality printers and incredibly powerful graphic programs you need high quality label materials without the high price tags. 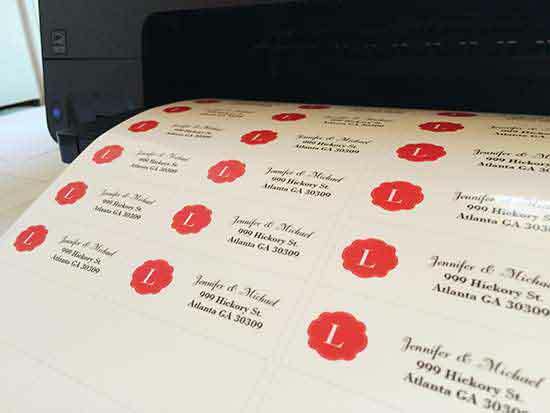 At Laser Inkjet Labels it is our goal to be your high quality, yet affordable laser and inkjet labels for home or office printing. Laser Inkjet Labels is now offering a wide variety of sizes and face stock materials for Inkjet Roll Label printers. If you you own a Primera, Kiaro, Infinia or any of the Memjet powered inkjet roll label printers, you will find the right labels for your project here. So where you need sheet or rolls of adhesive labels for your business, warehouse, home office, school or craft project, you'll find them here. Quickly learn the fastest way to find the adhesive labels you are looking for, take a minute and watch our informative video below. Sheet labels are grouped by material and roll labels are grouped by size under the Inkjet Roll Label tab. Use the search box above to search our labels. Samples of our sheet labels and roll labels are available upon request. While we have every confidence in our label products, not all adhesives work on all applications and we want to make sure that you get the right label for the job. So ordering samples is encouraged. Samples can be requested via our Contact Us page.